People are always intrigued by the extraordinary. The realm of psychic abilities is certainly no exception to this. Often the topic of debate or a focus of supernatural storylines on television, psychic abilities captivate people. A psychic uses their abilities and innate intuition to peer into the future, present, and past. This can involve communicating with loved ones who have passed or making predictions for the future. Some psychics are able to make present-day predictions that lead to the discovery of a criminal or unveiling of a family secret. These days, social media and the entertainment industry has launched psychics and mediums into the spotlight. With so many psychics and mediums in the world, people often question who is the best. Some psychics have accurately predicted and gained enough attention to stand out from the crowd. Others are notorious for failed predictions and clinging to recognition through infamy. All types of psychics are considered here in this list of the 10 most famous psychics of all time. From prominent and reputable psychics to up-and-coming to failed and questionable, this list encompasses ten of the most famous psychics in the field. Ready to dive in? 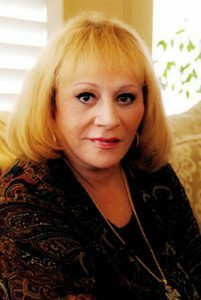 The first psychic on the list is Sylvia Browne, a spiritual medium, psychic, and American author. At the height of her fame, she made frequent appearances on shows like Larry King Live. She worked with Hay House Radio to host an hour-long radio show on the internet. She was the author of over 40 books, many of which made the bestseller list. Sylvia Browne was one of the more controversial psychics of the twentieth century. She faced criticism for several predictions that later proved false. Two of those predictions involved missing children Amanda Berry and Shawn Hornbeck. In one case, she predicted the child was dead, but the child was found alive years later, after her mother had passed believing she was murdered. Browne was also charged with fraud and theft in 1992, making her a convicted criminal. Despite the controversy surrounding her, Browne maintained a huge following. In 2007, her waiting list for telephone readings was four years long. Also in 2007, hundreds of people took a cruise with Browne, paying thousands of dollars in exchange for a psychic reading. While some doubted her abilities, others truly believed in her. 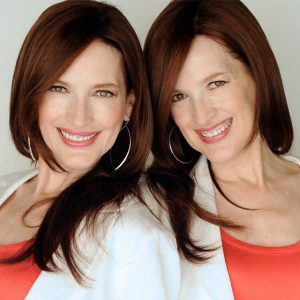 Identical twins Terry and Linda Jamison are known as The Psychic Twins. Their most notable prediction was made in 1999 where they stated, “that there would be terrorist attacks…on federal building…the World Trade Center…in 2002.” Of course, the attacks took place in 2001, which has caused some people to critique the sisters. The twins also frequently report contacting the spirits of dead celebrities. Some of their connections have been Natalie Wood, Lady Diana, and Michael Jackson. Currently, the sisters have turned to YouTube and maintain a popular channel on that site. 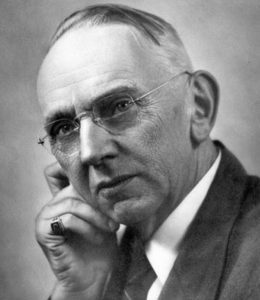 American mystic Edgar Cayce allegedly held the ability to answer queries on a wide range of questions. The topics ranged and included reincarnation, healing, wars, future events, and Atlantis. All questions were answered while Cayce was in a trance. This earned him the nickname, “The Sleeping Prophet.” Over 14,000 of his readings were recorded. Some clients included Thomas Edison and Woodrow Wilson. In his lifetime, Cayce founded the Association for Research and Enlightenment. The non-profit organization included a university and hospital. 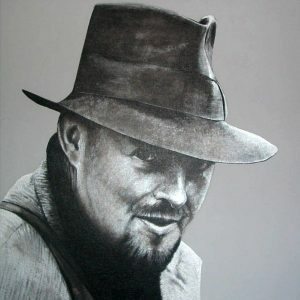 His work has earned him recognition as the most documented psychic of the 20th century and father of holistic medicine. Many books have been written about his life and readings. 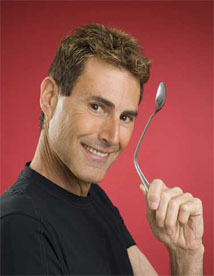 On the international stage there is Uri Geller, an Israeli illusionist. He is known globally for his work on television, as a magician and as a psychic. Most notably, his trademark performance on television involves spoon bending with his mind and other psychic tricks. He has developed simple conjuring tricks that create the illusions of telepathy and psychokinesis. His career has encompassed over four decades and spreads across several countries. He is followed by controversy as he claims his supernatural powers were granted by extraterrestrials. This talented individual is a media personality, activist, actress, musician, and psychic. She is known in film, music, radio, and television as both a performer and producer. She has appeared as herself on several paranormal shows. In terms of her psychic abilities, she has consulted on several supernatural shows, including Supernatural. She currently runs a blog that reflects on paranormal, spiritual, and extraterrestrial interests. She has also authored a book on her paranormal encounters. Her work earned her recognition as Psychic of the Year in 2012. Thomas Charles is more commonly known as T.C. Lethbridge. This Englishman was an explorer, parapsychologist, and archaeologist. From 1923 to 1957 at the Cambridge University Museum of Archaeology and Ethnology, Lethbridge served as Keeper of Anglo-Saxon Antiquities. He also authored nearly two dozen books. Lethbridge fully embraced paranormal research after leaving Cambridge in 1957. His writings on the topic geared more towards a popular audience over an academic one. Lethbridge’s focus was on using pendulums for dowsing. He explored theories around ghost sightings and theorized that human evolution had been shaped by extraterrestrials. At the time, his work was dismissed as pseudo-science by academia. He did attract a cult following that later championed his work after his death. 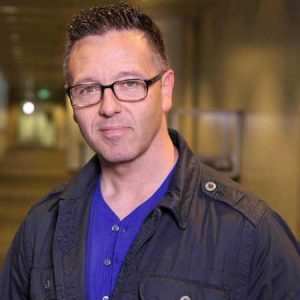 John McGgee is professionally known as John Edward and is a television personality and psychic. His recognition stems largely from two successful television shows: Crossing Over with John Edwards and John Edwards Cross Country. John’s interest in being a medium started with a visit to a psychic when he was 15. The medium shared that he would become internationally recognized for his psychic abilities. She went on to share personal details about his life, convincing him of the truth of psychic abilities. Gary Spivey is a spiritual teacher, spiritual healer, psychic, and medium. He has an extensive reach, including appearances on TV shows, live casino shows, personal readings, workshops, and more. He started out as a guest on a radio show in Tampa, Florida. From there, he traveled as a guest psychic on many radio shows, seeking to help people develop their spiritual healing and connectedness. Spivey has appeared on many television shows, including Jerry Springer, Jimmy Kimmel Live, and Jeopardy. He currently travels six months of the year, conducting live seminars, private sessions, casino shows, and more. 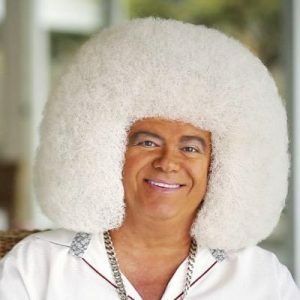 While his predictions stand out, he is best known for his hairstyle, which consists of a dense, silver, afro wig. Theresa Caputo is also known as the Long Island Medium. She has had spiritual connection and insight since the age of four. Her overwhelming sensitivity and ability caused significant anxiety when she was a child. Eventually, her mother connected her with a spiritual teacher who helped hone her ability. Today, Caputo is best known for her show The Long Island Medium. The show ran for 12 seasons from 2011 to 2017. She communicates with loved ones who have passed on and seeks to bring connection and healing to people. She is easily recognizable through her booming voice, eye-catching fingernails, and poofy blonde hair. Her undeniable sass is one of the qualities that helped her show remain successful. 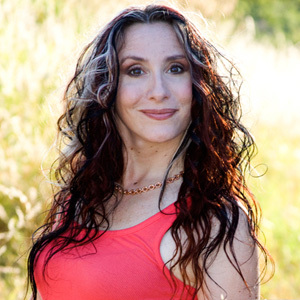 Allison DuBois has turned her psychic abilities into a career in an unconventional way. Well, unconventional for a medium in the sense that she does not conduct individual readings. 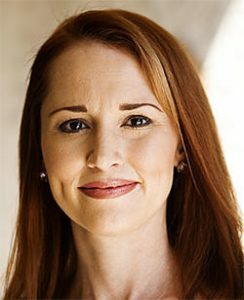 Instead, DuBois thinks of herself as a profiler or medium based on her work in helping law enforcement conduct investigations. She reports being able to see the past and future through visions. Mostly, her dreams have helped police to solve crimes. Her work has been so successful that the hit television show, Medium, is based on her life. It highlights her ability to help law enforcement discover and capture criminals. She first noticed her abilities as a child and has spent most of her career using those abilities to capture criminals. Each of these psychics have faced criticism and skepticism as they seek to use their abilities. While some see themselves as born with supernatural abilities, some give credit to extraterrestrials. Some turned their ability into books, healing moments for families, or aid for law enforcement. Each has developed a skill that allows them to help people connect and heal. Their work has touched the lives of many people, whether through individual readings or large-scale events. Psychics typically leave people in awe of their abilities as they help people peer into the past, present, and future. The world of psychics and mediums is vast, making this list just a snippet of what exists.